Fig Leaf Software delivers a new Virtual Training Environment (VTE) to the Carnegie Mellon University Software Engineering Institute (SEI). 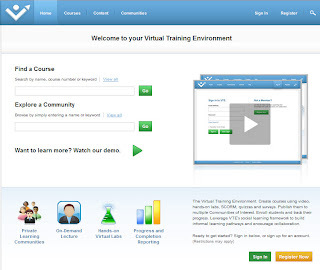 The new VTE was built using Adobe Flex. 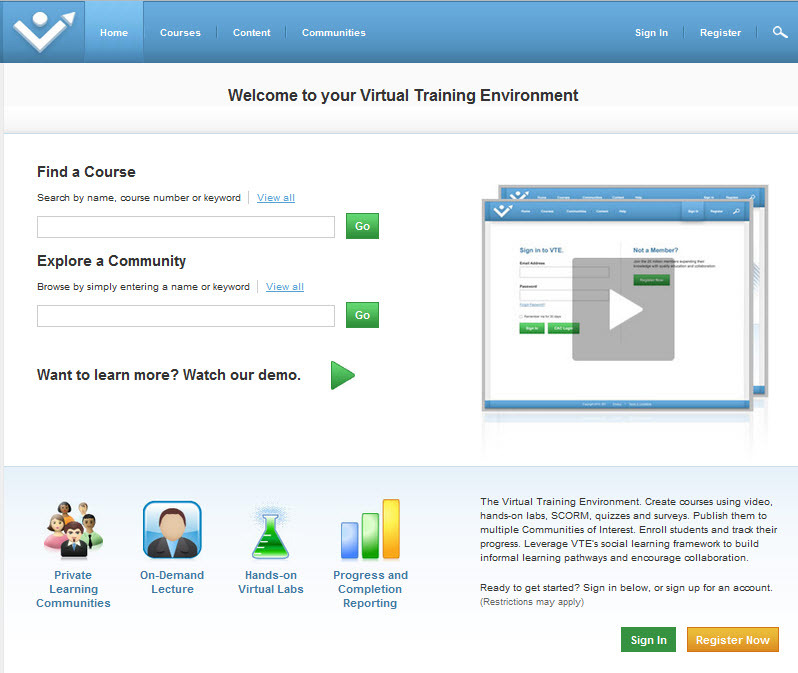 The new Virtual Training Environment features private online learning communities, on-demand lectures, hands-on virtual labs as well as progress and completions reporting.